Are you delighted and intrigued with trinkets and gadgets for your car? Do you take pride in having the latest invention that compliments your car or enhances your driving experience? Do you revel in the comfort of a decked out interior? Maybe you simply have to have everything on the market to protect your car and its occupants. Were here to help. For all the accessories addicts out there, this page is for you. Accessories is a broad term. An accessory can improve your comfort while driving, enhance vehicle and personal safety, improve vehicle utility and storage, or defend your vehicle against the ravages of the environment and driving conditions... and some are just plain fun. 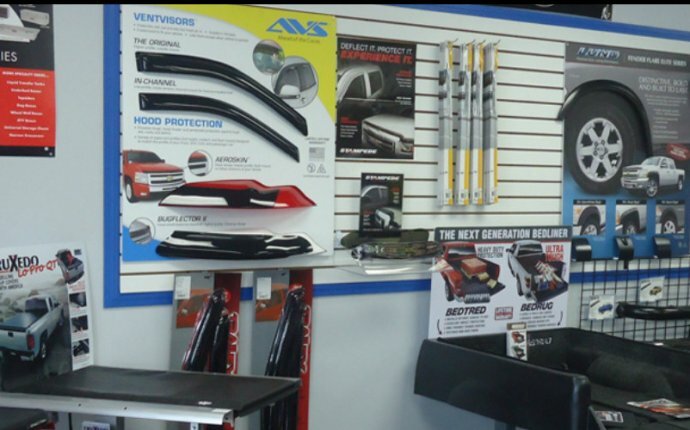 The Autogeek team has searched the globe seeking the most timely, cost effective, user friendly, durable... and even FUN accessories to help you improve your driving enjoyment. If you have been searching for that unique or hard-to-find accessory, surely we have it here. Many of these items make great gifts for the auto enthusiast or the everyday driver. 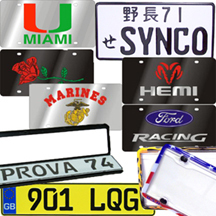 AutoGeeks site was easy to navigate and easy to order from. My order was quickly acknowledged, shipped right away, delivered when promised, and was complete and correct. I would order from this vendor again without hesitation.